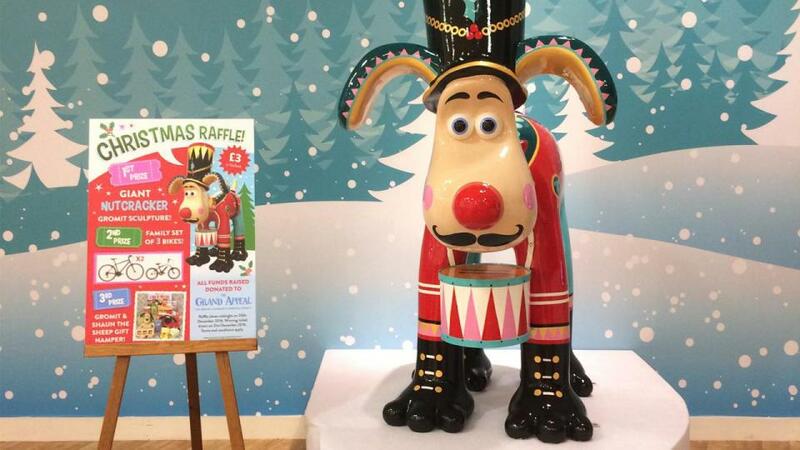 Win A Christmas Gromit With The Grand Appeal! 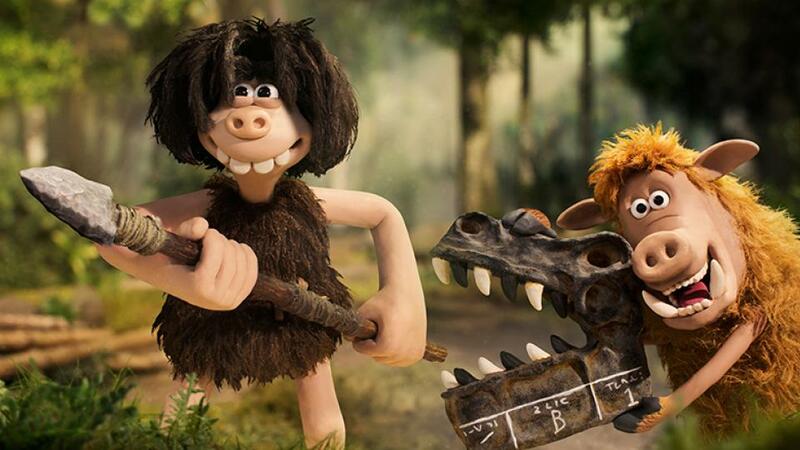 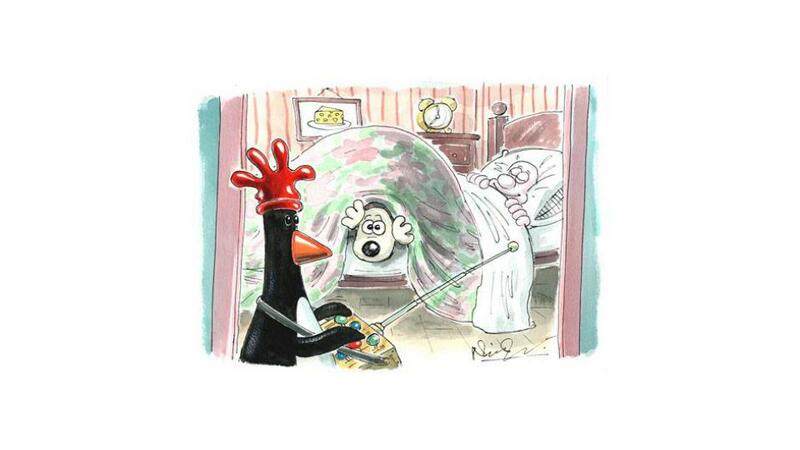 Cameras Are Rolling On Aardman's Early Man Movie! 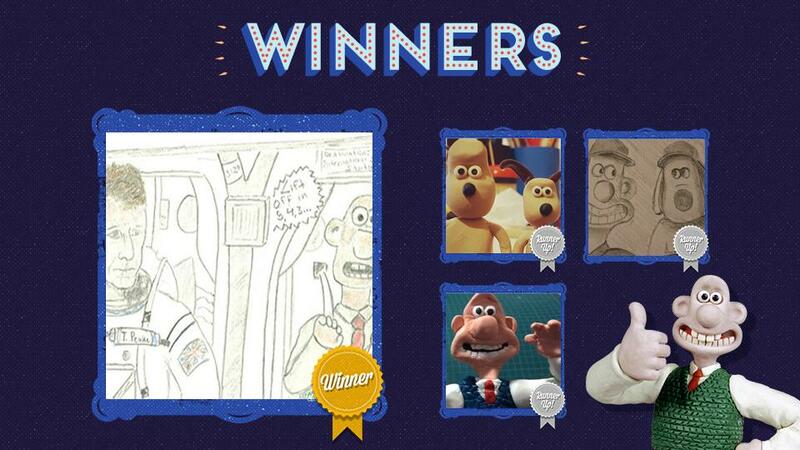 September's Creations Of The Month Winners! 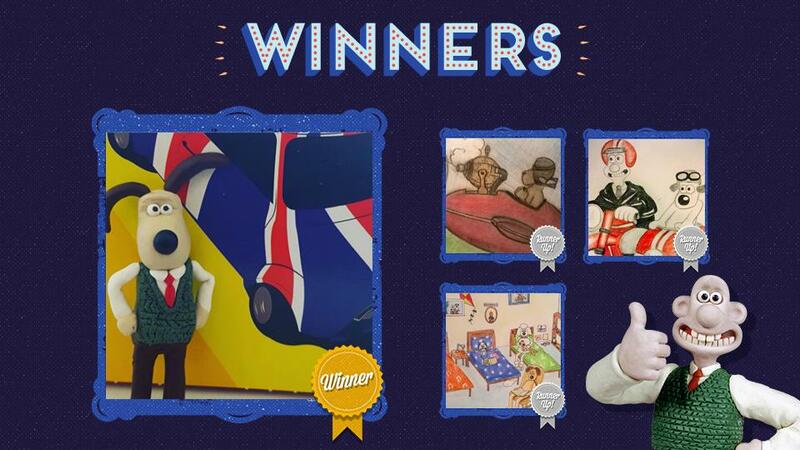 August's Creations Of The Month Winners! 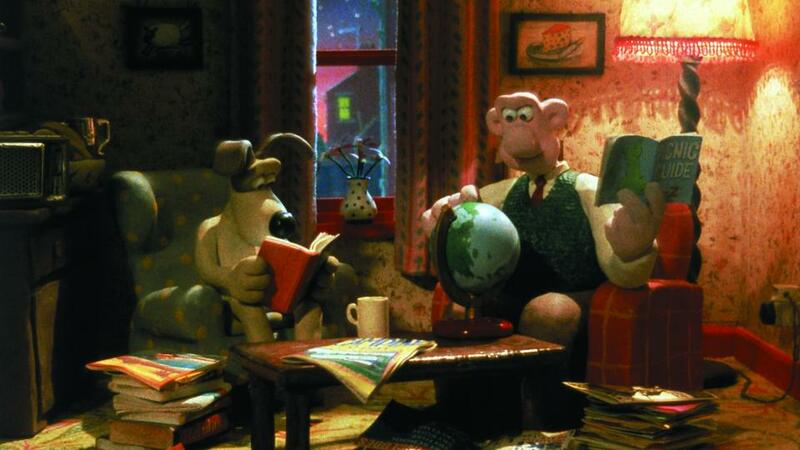 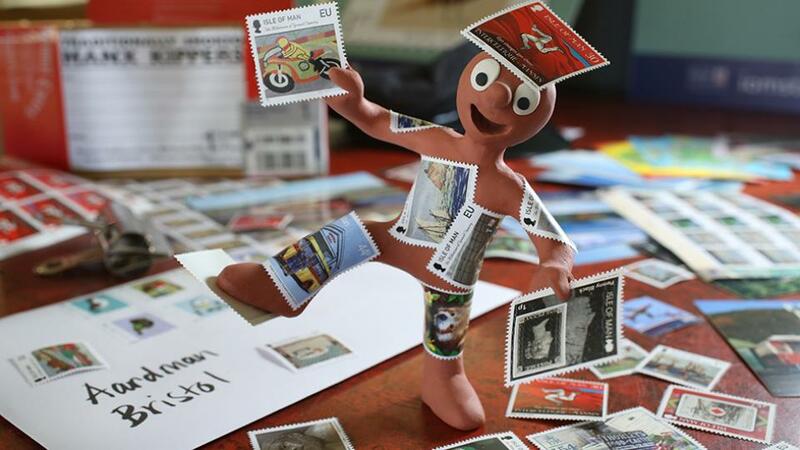 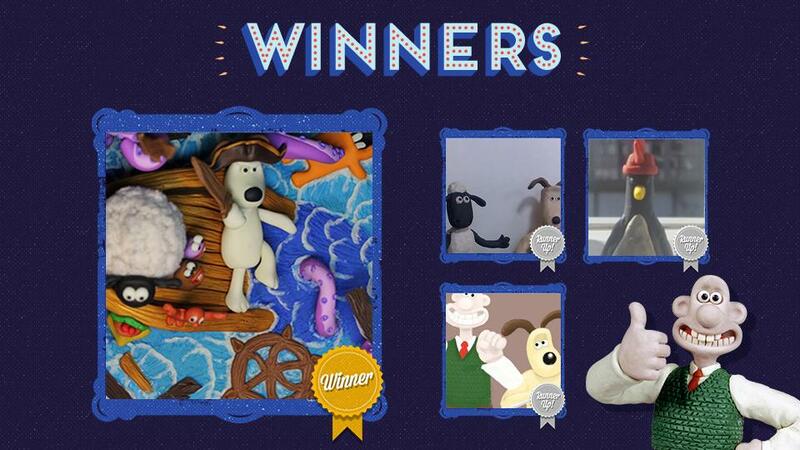 New Aardman Isle Of Man Stamps Launched! 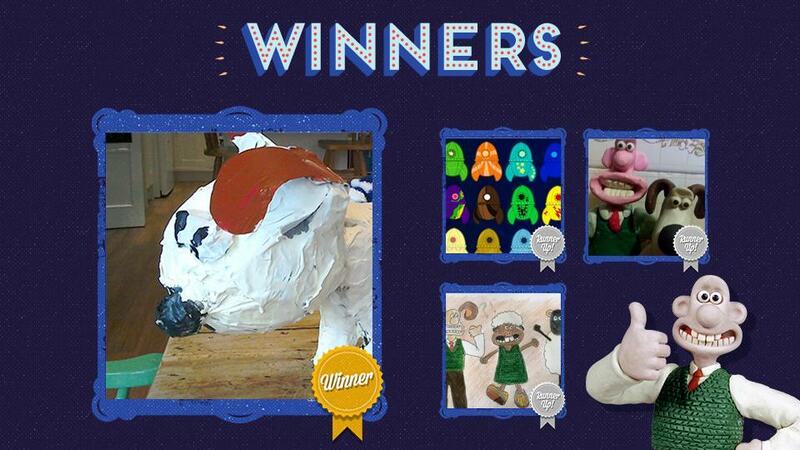 July's Creations Of The Month Winners!